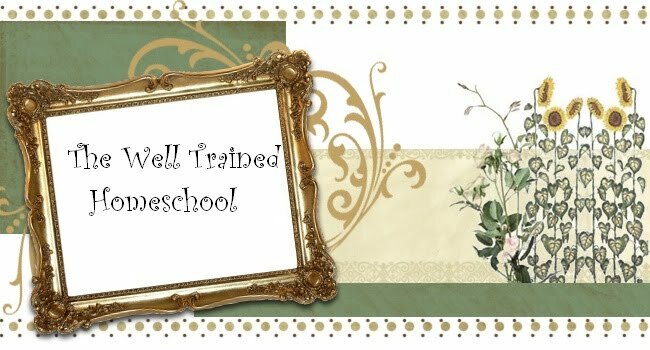 Well Trained Homeschool: Homeschool Convention and Curriculum Fair Season ! Homeschool Convention and Curriculum Fair Season ! 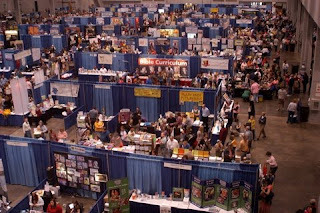 I don't know if you guys are thinking about it yet but I am already mapping out my plans for this years state homeschoolers convention and curriculum fair. Last year was my 1st year of attending and I didn’t have any particular game plan. But this year I will have my list of curriculum that I need and a list of the workshops I want to see and there time slots already in place. 1. Order Catalogs- It’s best to order all the curriculum catalogs before attending. Have a general idea of what you are looking to purchase so that you can spend your time on the exhibitors hall looking for the best price for your selected items and then check out the new and exciting things. 2. Meal Plan- Plan out your food for the family and making sure to have a change of clothes and shoes for each member of your family in the car. Most convention centers don’t want you to bring in outside food but you can still bring your food and take a designated lunch break at the car. They don’t mind you going in and out. 3. Baby Carriers- If you have small babies bring a carrier or wrap of some sort and a stroller. The stroller can be used as a storage device for all your handouts and curriculum and supplies. 4. Buddy System- Also if you have a large family pair a younger child with an older as a walking buddy. Train your child on what to do if they get separated like looking for information desk or security officer. Try to point those things out on the way in. For a very shy or non speaking child try putting on ID bracelets. 5. Little Ones- If you have all little ones I would try to get a baby sitter and go alone or only go to the exhibit hall and not the workshops cause you might not get much from the seminars if they get fussy. I find that attending the Conferences can be a great encourage for a child who doesn’t have much contact with other homeschoolers on a regular basis. They get to see that there are many others in there state that get there education at home also. It’s also very reassuring and inspirational for the parents to be around other parents who take on the task of home education. A word about diversity at Curriculum Conferences is that I have found here in my state of Georgia (The South) it didn’t make me feel uncomfortable at all. And I actually found a few African American vendors as well as other ethnic groups in attendance. Here is a link to how to find a Conference in your Area! wow! I looove your blog! I have wanted to attend a convention for a while now! I am a first year homeschool mom and I am still trying to get into the hang of things. I am excited about next year!! Cant wait to read more of what you do. Have a thankful day! Thanks for commenting Nicole. 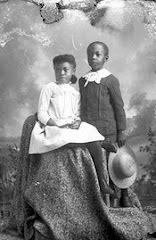 Stay encouraged in your homeschooling. I know you can get your groove eventually. Don't sweat the first year. Its all about finding what works for you and your family not anyone elses. 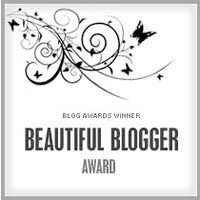 Great to find your blog Erin! Wow! Would love to go to a curriculum fair! How fun would that be! Wish I lived closer to you so i could tag along! lol! You know I have never been to a homeschool convention or fair. I've thought about going this year though, so thanks for the tips. I'm definitely leaving my 2 year old at home. What I Like About Classical Education!